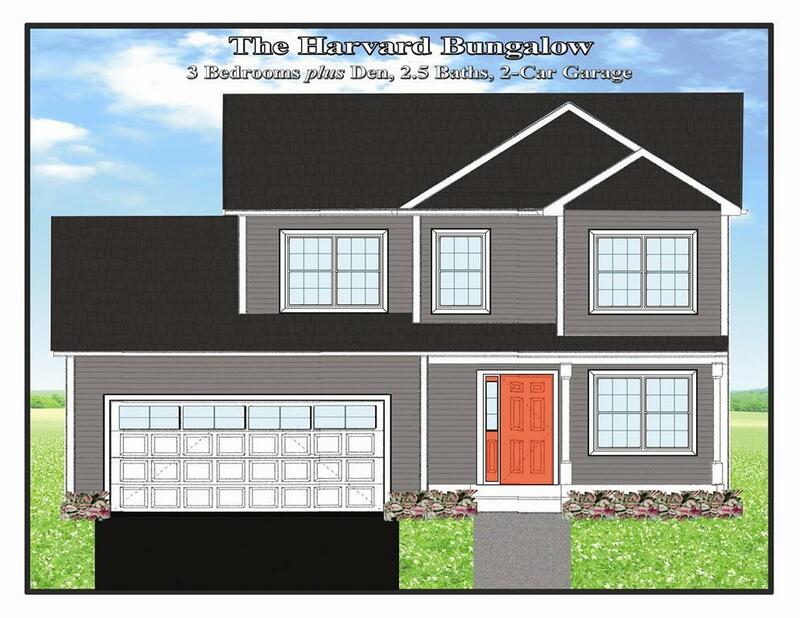 Beautiful ranch/bungalow...designed just for WhiteBirch Commons....only 1 available...going fast. Hardwood first floor Master suite first floor, den, study cathedral living, dining and kitchen..tiled baths fully applianced stainless steel kitchens, granite many selections to choose from. Private gated community planned right...$68. month association fee . 80% natural landscape A beautiful development of 70 homes. Listing courtesy of Frances Casanova Silva of Your New Home Mkting. Listing provided courtesy of Frances Casanova Silva of Your New Home Mkting.